Azerbaijan is a country located on the the Caspian Sea between Iran and Russia. The official language is Azerbaijani, and Baku is the largest city. Below is a selection of the best resources for searching for an apartment in Azerbaijan. Bina: This site would be my first stop for searching for apartments in Azerbaijan. If you have already exhausted your option above, check out the general apartment and housing search engines below. 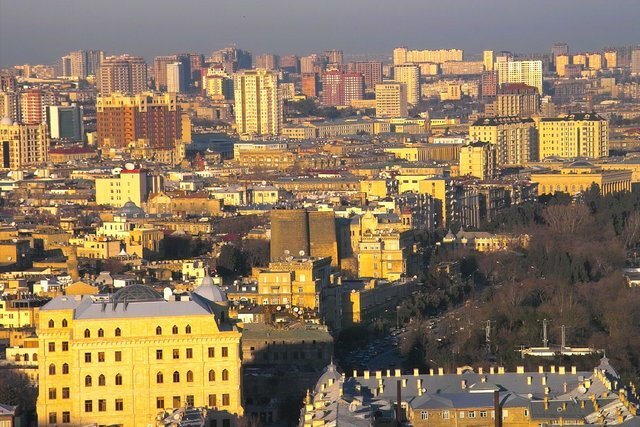 Expat Blog: Check out tips on renting an apartment in Azerbaijan. There you have it. The best places for finding an apartment in Azerbaijan. If you are interested in working in this country, be sure to check out my article on how to find a job in Azerbaijan as a foreigner. Enjoy your stay!